There Came an Echo is a real-time strategy game with a heavy lean on voice controls developed by Iridium Studios and released on 24 Feb 2015. 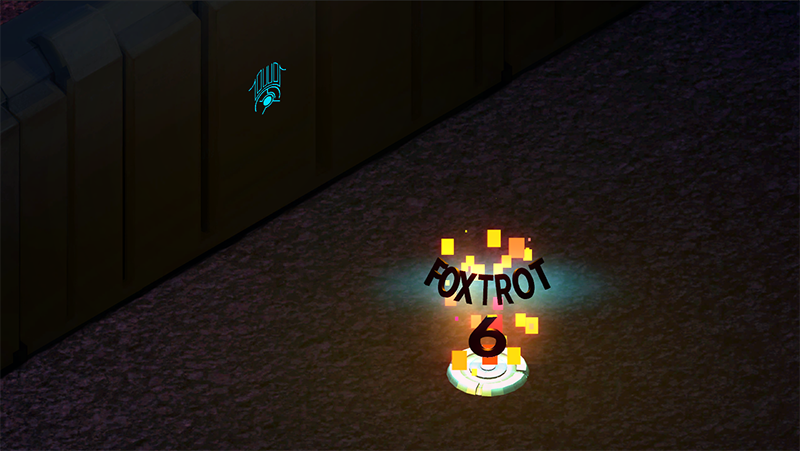 The sigil is visible on the wall to the far right side of the level 5, near a point called Foxtrot 6. Simplifying this formulae mathematically (substituting 2.71 for e and LN(-1)/π for i) gives E I E I O. This is the refrain to the children's song, "Old MacDonald Had a Farm". Saying the voice command Old McDonald Had a Farm while standing at the Foxtrot 6 points flicks the piece on the screen. The game has a bunch of easter eggs triggered by saying particular voice commands. 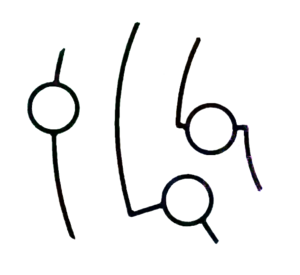 In May 2015, three monts after the game release, the developer posted the list of the secret trigger lines including the screenshot of the sigil and a vague message about noone finding it. This page was last edited on 20 August 2016, at 18:32.